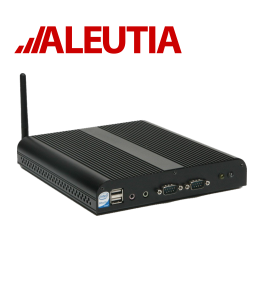 The Aleutia T1-R is an ultra-low power and ultra-reliable PC designed and manufactured in UK for remote, hot and dusty environments. 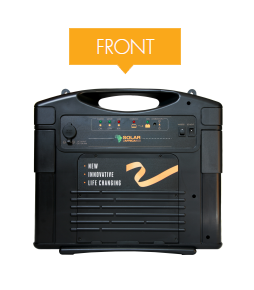 With solid state drive, no fan and only 12 watts power consumption the T1-R partnered with the Solar2Africa400 package is a powerful and portable computer station that goes anywhere. 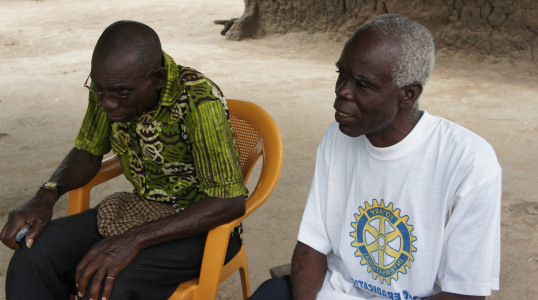 The Solar2Africa400® package is well specified and comes with everything to get you started. 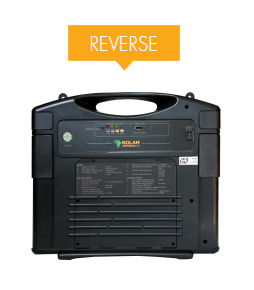 Need more lights, more power, or low power PC solution to connect to your Solar2Africa400®? 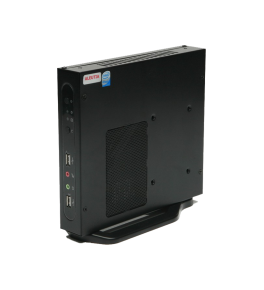 We have a range of selected accessories available from your local distributor.